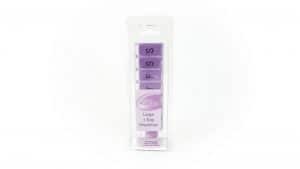 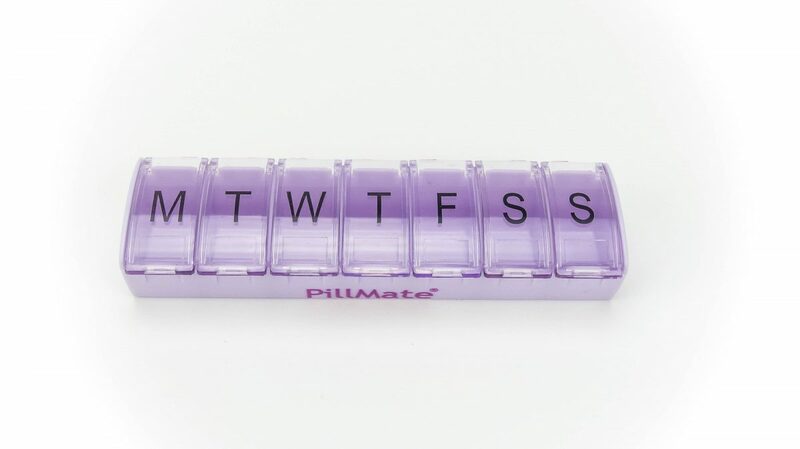 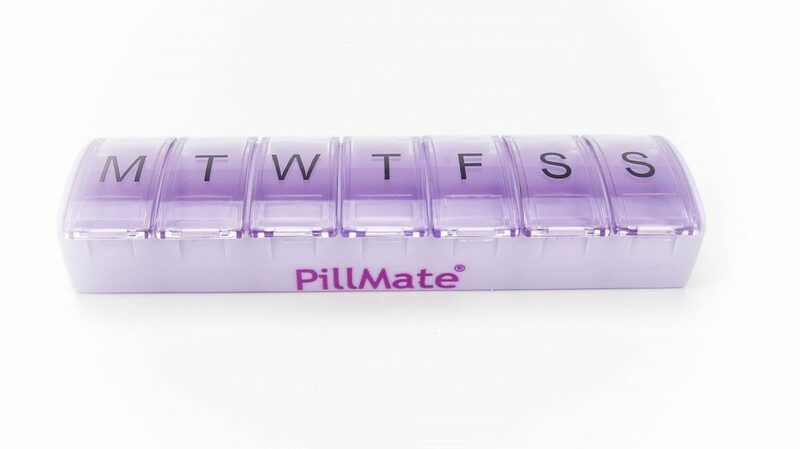 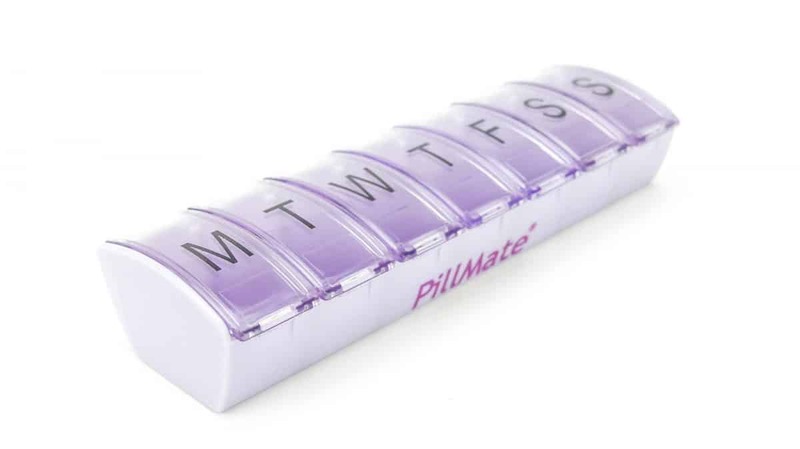 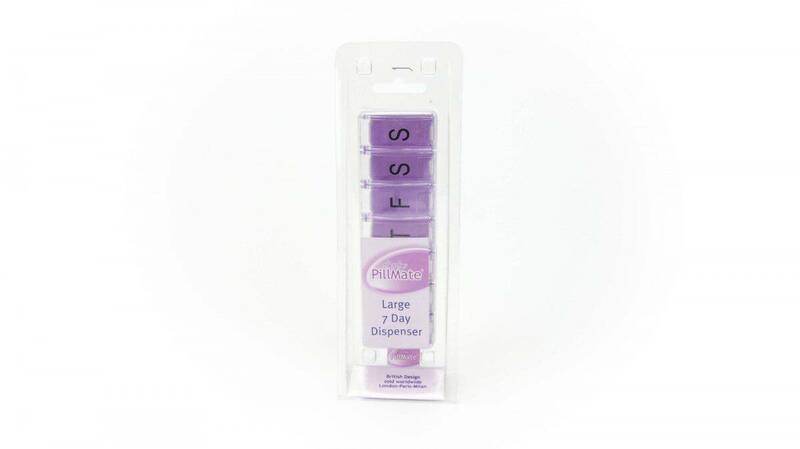 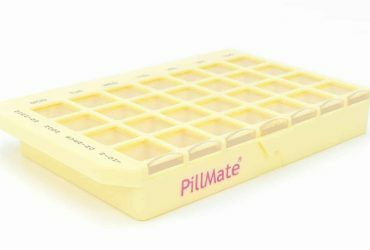 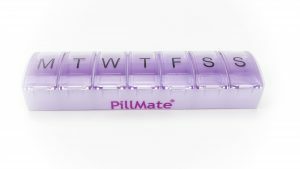 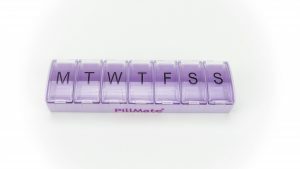 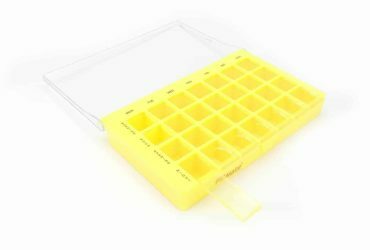 Our Large 7 days pill box is perfect for organising a full weeks worth of medication. 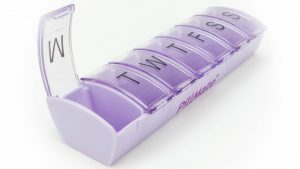 The large compartments allow for high dosage use. 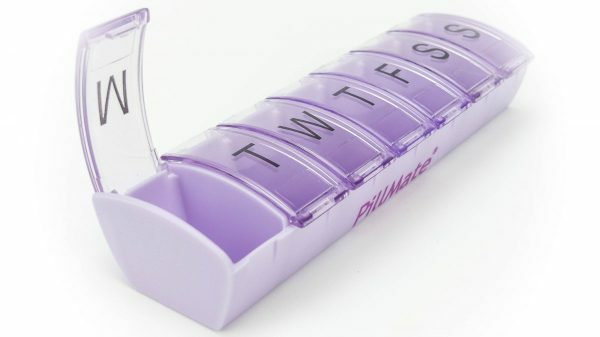 The lids are clear so you can see the medication at a glance. 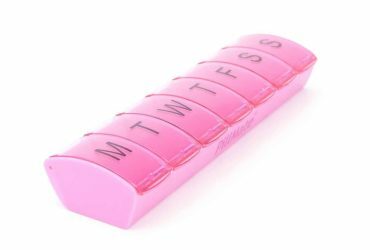 Also the lids are labeled with the days so its easy to keep track off your daily dose. 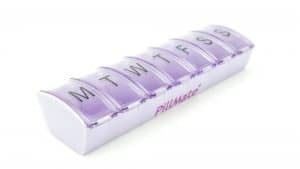 Easily prepare and organise a full weeks supply of medication and allocate the does through Monday to Sunday. 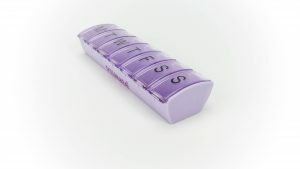 The large capacity compartments allow you to store a higher daily dose. Easy open lids, suitable for those with limited hand functions.